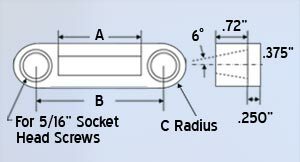 Click on drawings below for dimensions chart. 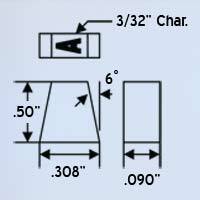 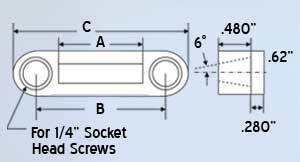 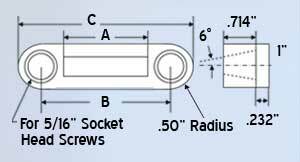 From A, B and C to your logo, CMT can engrave any marking legend onto custom die segments. 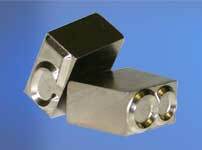 For use in a stamping press or retainer system.